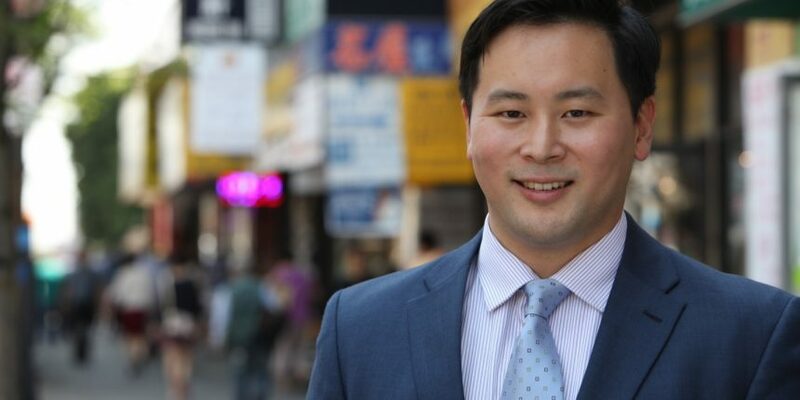 It’s safe to say Assemblyman Ron Kim has high hopes for his newly proposed New York law, Bill A9899. Submitted to the state legislature in February, Kim’s legislation takes aim squarely at the so-called “BitLicense,” the much-maligned regulatory regime now imposed on crypto startups serving the fourth most populous U.S. state. In interview with CoinDesk, Kim went so far as to state his goal is to clear a path for startups, eliminating some of the more controversial components of the law, while preserving those he believes can help protect consumers. Such a change would no doubt be welcome by the startup community, including those that have struggled to work within the confines of the BitLicense. Those tensions were on display during a public forum held in February by two state senators who are planning a piece of reform legislation of their own. To date, only a handful of companies have managed to acquire a BitLicense since 2015. (In fact, the bill’s five backers – four co-sponsors and one multi-sponsor according to public records –might outnumber the companies that have been approved). Still, it’s not entirely clear if and when the bill would become law. Kim said he hopes the bill will start the long road this summer, although it could take until early 2019. Sure to win him support among the technology’s enthusiasts, though, is that his argument against the BitLicense is that it puts too much power in the hands of the New York State Department of Financial Services (NYDFS) and that it was approved through a unilateral process. That said, Kim’s bill calls for a range of requirements on companies that offer exchange services for cryptocurrencies, including mandates on cybersecurity and record-keeping. This includes requiring exchanges to appoint a third-party depository to safeguard against fraud, bookkeeping errors, hacking, money laundering “and all sorts of things,” he explained. “It’s more of a monitor system than actually holding an actual amount of money,” he said. The bill would also require exchanges use some kind of insurance, similar to other financial institutions, to ensure accounting records are transparent and independently verified. So far, Kim says he is working with stakeholders like Bernard Moon, co-founder of the investment fund SparkLabs, and Crypto Working Group’s chief economist Richie Hecker, who heads up a network focused on best practices for the emerging industry. He added that he is still open to feedback from more industry experts as the process moves forward. Ultimately, Kim said he wants to create a more accommodative environment for cryptocurrency startups – and that doing so could open up new forms of revenue for the state if exchanges start opening up shop there.